What happens when kids get tired of eating the same boring cheese toast their parents serve them every day? They take action! 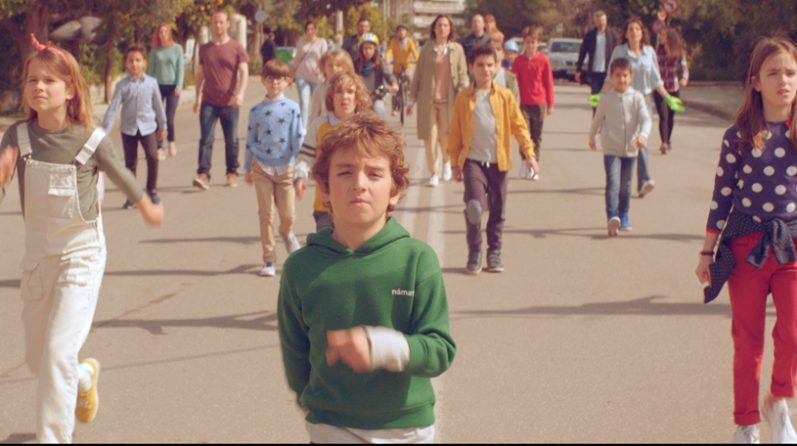 Within the few seconds of MullenLowe Athens new TV spot for Adoro Creamy Gouda, we see a whole revolution unfolding before our eyes, with the kids leading the way. Because when it comes to toast, kids have the first and the last word, and with Adoro Creamy Gouda delicious taste and creamy melting, they can only shout: long live… toast!